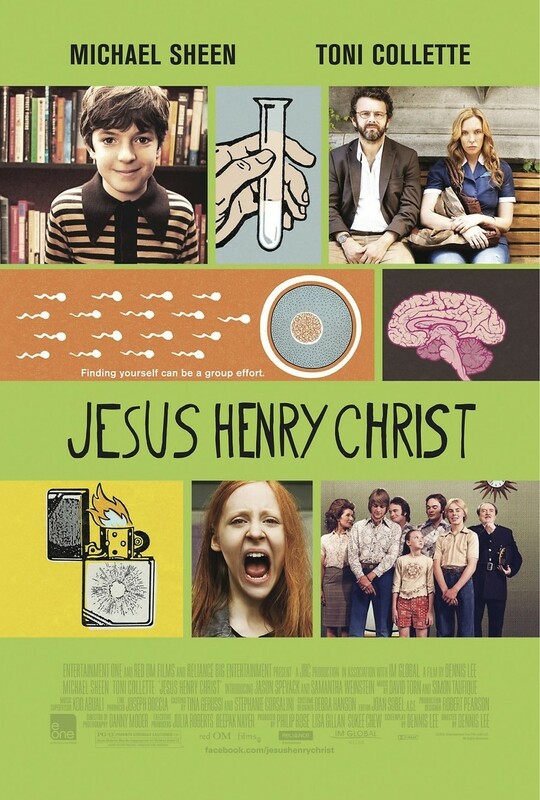 Jesus Henry Christ DVD release date was set for July 3, 2012. Henry is a child prodigy being raised by a mother who works in the cafeteria of a university and Samantha is the daughter of a single father who teaches at the university. Henry is kicked out of school for writing a non-violent, but controversial manifesto and Samantha is picked on in school because her father used her as the subject in his book on whether homosexuality is genetic or taught response. When Henry is admitted to the university on a gifted program, the two lives of the two families intersect and things will never be the same.